Home | Into Film Clubs | How do Into Film Clubs work? | Is an Into Film Club for me? 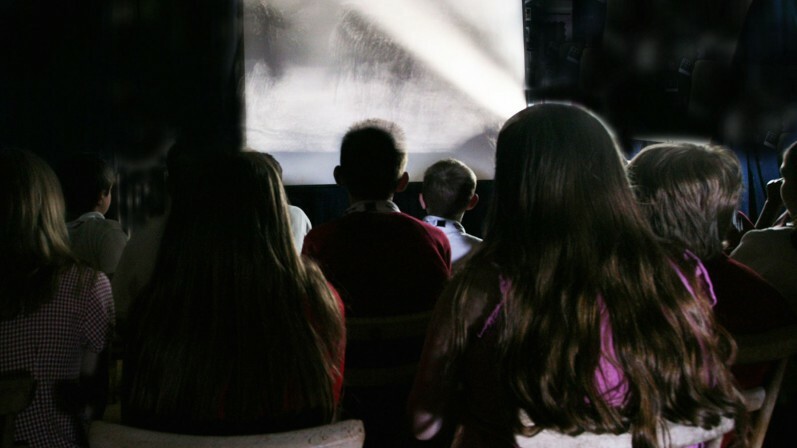 Into Film Clubs are a fun and valuable way to engage young people with and through film. FREE for all state-funded schools* and easy to set up, you'll gain access to an online DVD catalogue, a range of resources and exclusive invitations to screenings and events. Am I eligible for an Into Film Club? Can I run an Into Film Club in my location? 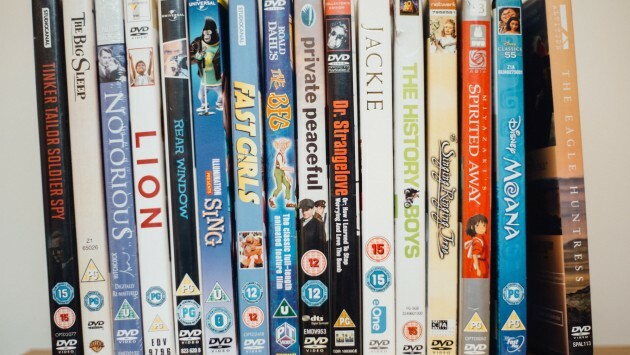 We have Into Film Clubs situated all around the UK, and we deliver DVDs to anywhere - from capital cities to remote and rural areas. 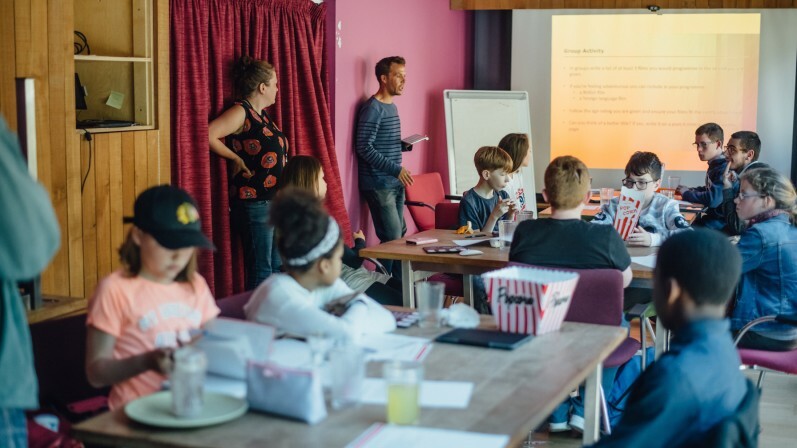 Into Film Clubs has the incredible power to bring young people together and provide opportunities for learning in a fun and accessible way, therefore we ensure that even the most secluded areas of the nation still have access to our offer. Where will I run my Into Film Club? Into Film Clubs are flexible, and can be run in varied settings. Many take place in schools, but they can also be held at local youth clubs, churches, community centres or other appropriate public spaces. We even have Into Film Clubs in far more unconventional settings, including in rural locations where they can take place in cattle sheds and barns! Will an Into Film Club help with academic learning? 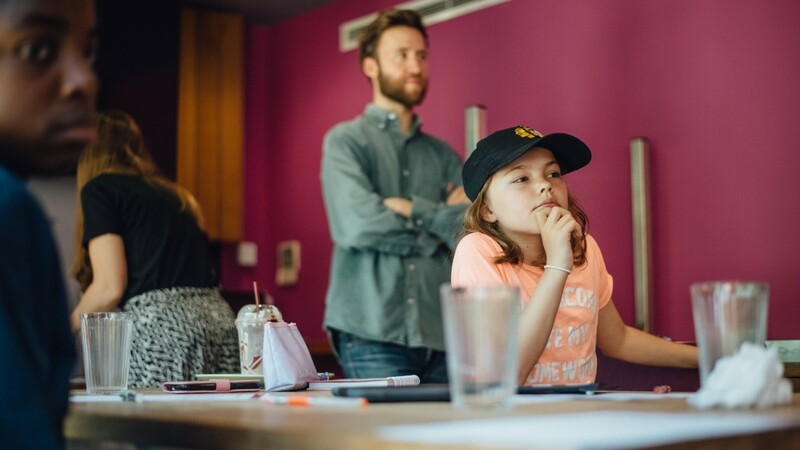 Academic level is also no barrier, as it has been found that Into Film Clubs have a significant and positive impact on all young people's learning, in particular with regard to literacy, communication and social skills, as well as being fun for all! 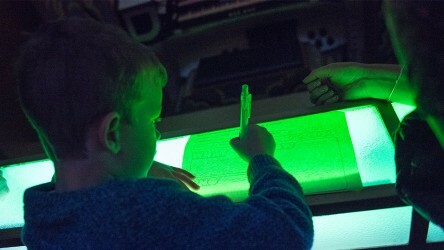 Evidence also that suggests Into Film Clubs hugely benefit young people with special educational needs (SEN). 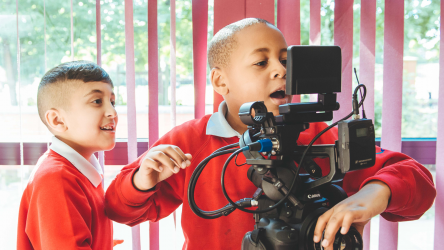 The inclusive nature of Into Film Clubs can lead to greater social cohesion, confidence and attainment for club members, whilst partaking in filmmaking activities can be a great way to bring everyone into the fold. Our 'How to' guides will give you more information about what's involved. Not getting the answer? 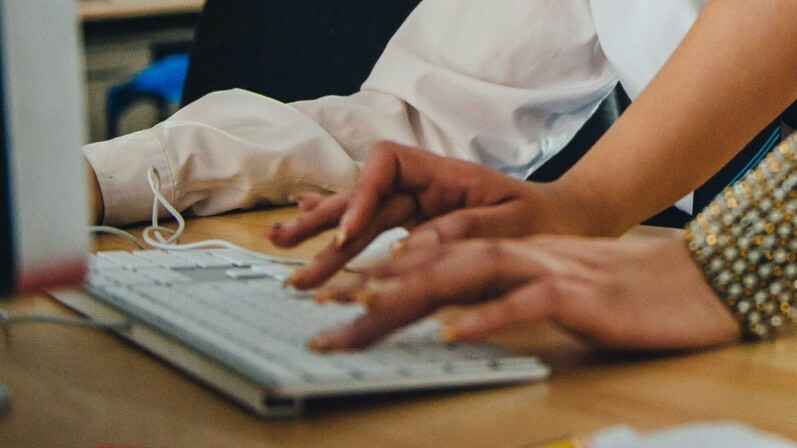 Check out our FAQs. Learn how to order films for your Into Film Club.